1. The time at which something is supposed to begin. They got an early start. She knew from the get-go that he was the man for her. 3. A horizontal branch from the base of plant that produces new plants from buds at its tips. 4. A natural consequence of development. 5. A plate makes an inked impression on a rubber-blanketed cylinder, which in turn transfers it to the paper. 6. Structure where a wall or building narrows abruptly. 7. Cause (printed matter) to transfer or smear onto another surface. 8. Produce by offset printing. 9. Create an offset in. His skills offset his opponent's superior strength. 11. Compensate for or counterbalance. 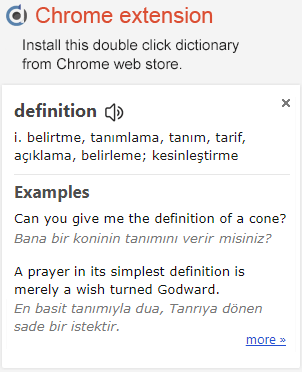 © Wordnet 3.1 & Wiktionary - Combined dictionary for best results.